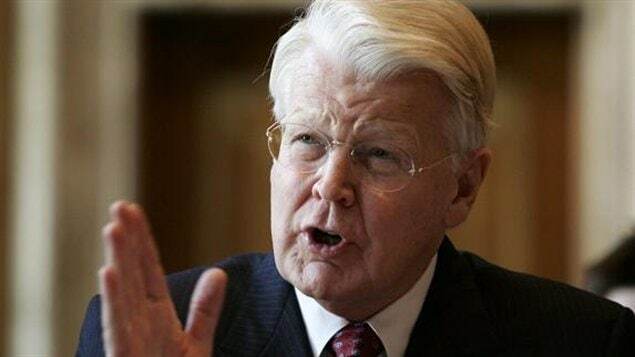 Ólafur Ragnar Grímsson, the president of Icleand, hosted the Arctic Circle conference in Reykjavík this week. From Alaska, an analysis piece titled Time to ramp up Arctic infrastructure in the U.S. , argues for more deep water port, coast guard capacity and marine support in the American Arctic. And the most popular Eye on the Arctic story on Twitter at @eyeonthearctic? This week, our followers chose Welcome to the new global Arctic a blog by Arctic expert Mia Bennett on this week’s Arctic Circle conference in Iceland.